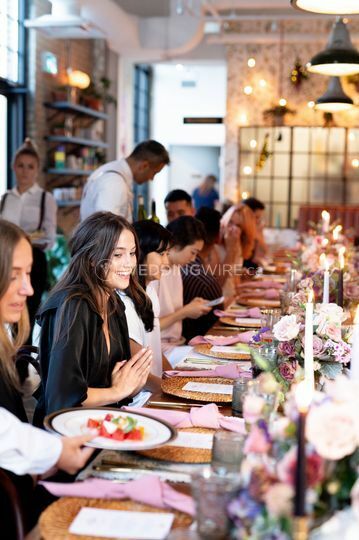 Balzac's Cafe - Powerhouse ARE YOU A VENDOR? 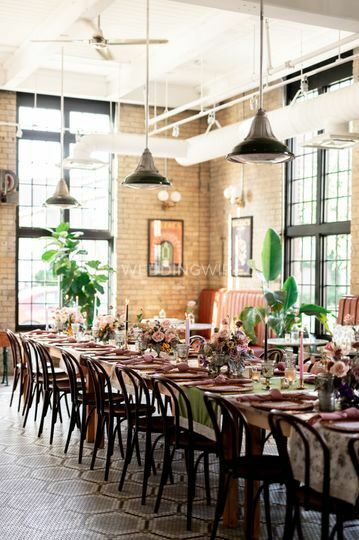 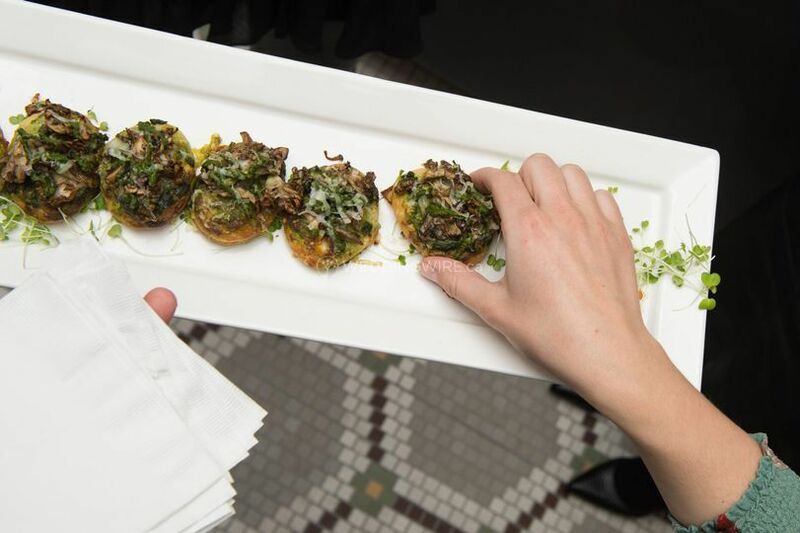 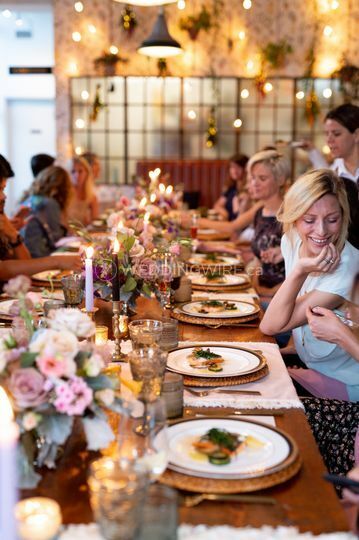 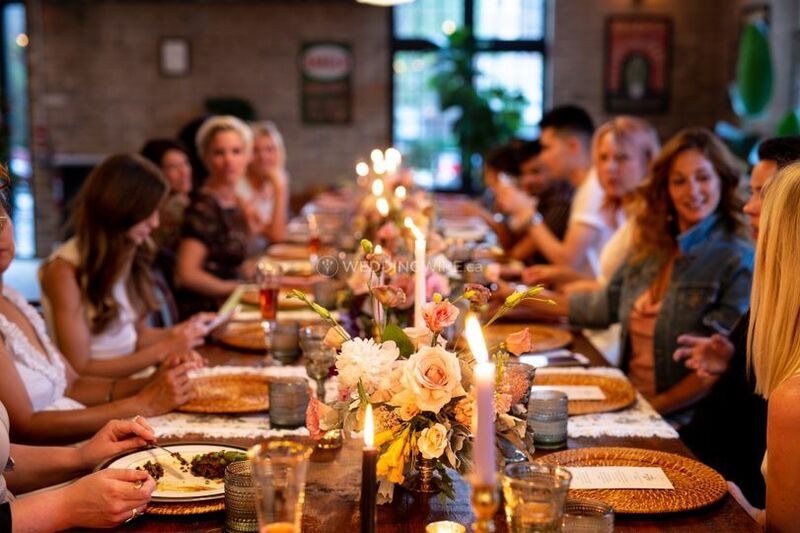 Located in Toronto, Ontario, Balzac's Cafe - Powerhouse is a venue that specializes creating a warm and welcoming setting for weddings and private events of every kind. 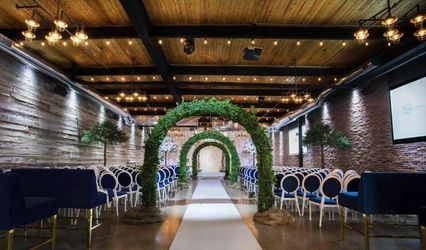 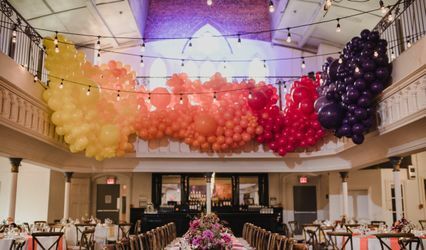 Built in the 1840s, this eclectic cafe venue offers an art-deco design, antique furnishings and the finest services to create a wedding worthy of reuniting your family and friends to celebrate your love and marriage! 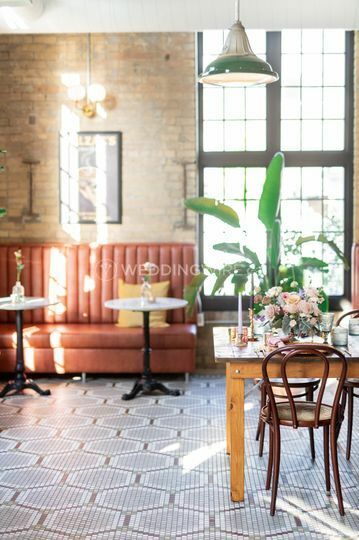 The facilities found at this cafe venue include beautiful ceramic tile floors, high ceilings and Parisian inspired furniture. 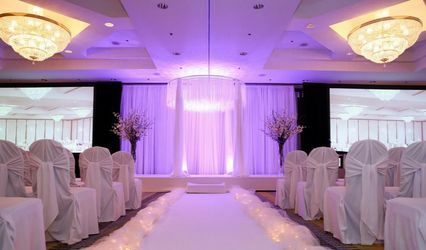 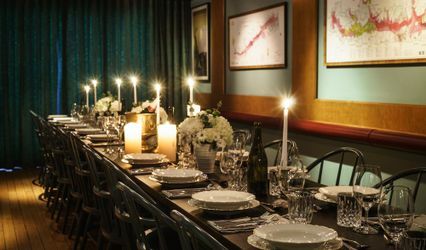 After undergoing extensive renovations, this venue is ideal for wedding receptions which can accommodate up to 80 standing cocktail, and 50 seated dinner. 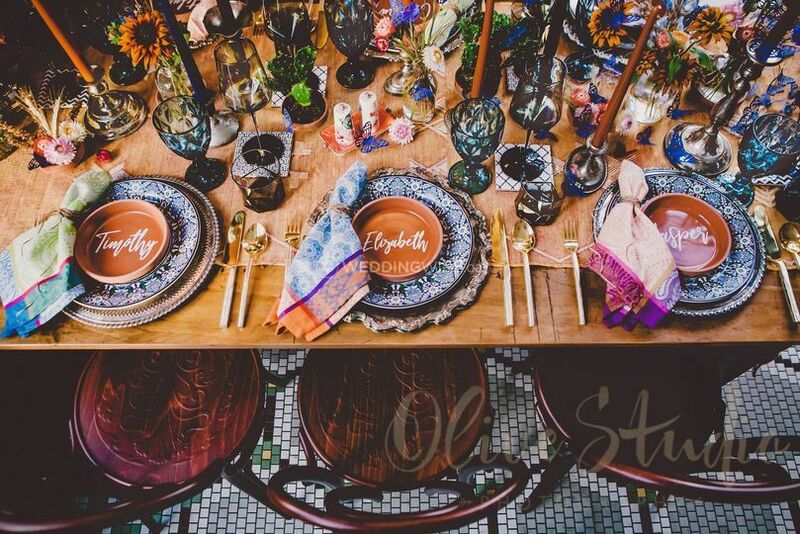 Balzac's Cafe allows couples to include outside vendors in their wedding planning. 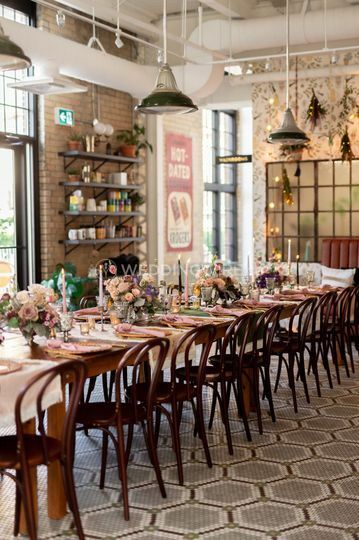 The team can also recommend excellent names, which impressed them with their previous work. 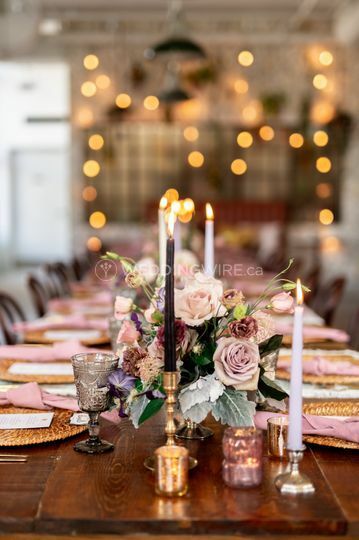 In addition to catering, the staff will assist with the entire planning process and also take care of the clean-up of the venue, after the event.